For hundreds of years, lands of Angkor have been suffering from a evil curse. 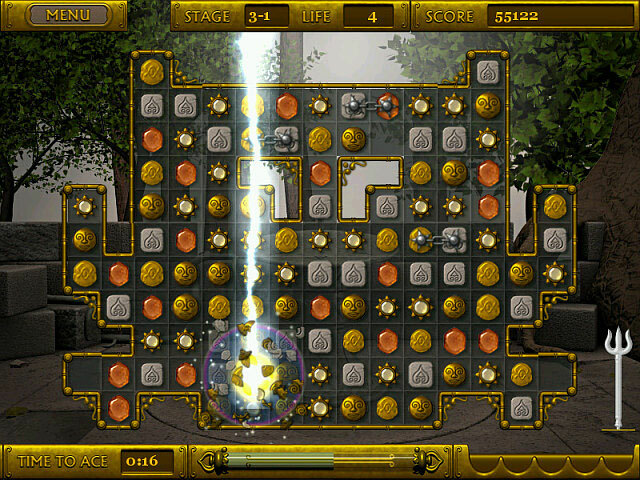 Can you find the pieces of the Amulet of Angkor and break the old curse? 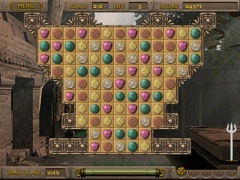 Re-live an old legend as you match stones and make your way through ancient ruins. Find your way around the devious chain traps. Use the power of the golden trident to blast the stones with lightening. 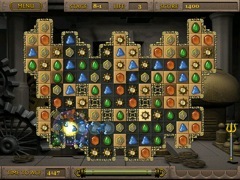 Recover the well hidden pieces of the Amulet of Angkor. 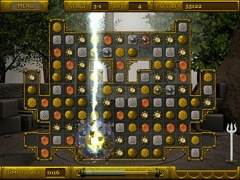 Ace 5 levels and enter the magical golden age. An exotic adventure awaits you!